We love books, but I'll admit that we love TV too! Combine the two and what do you get? Well, the team at Penwizard have the answer! 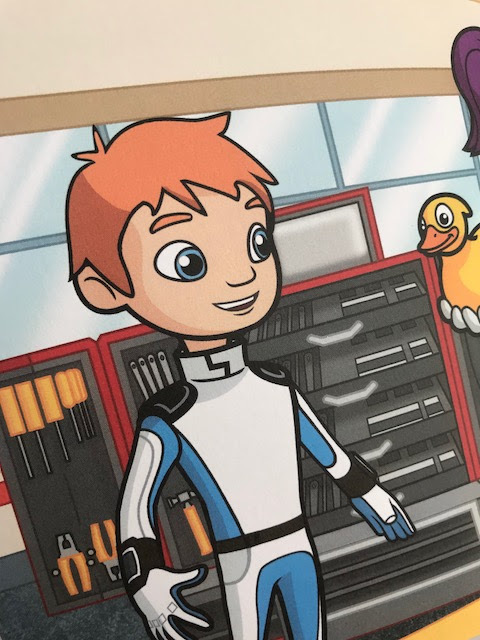 A super cool personalised book with your little one featured in the book as a main character, alongside their favourite TV star! There are lots of characters to choose from including Paw Patrol, Peppa Pig and Ben and Holly! 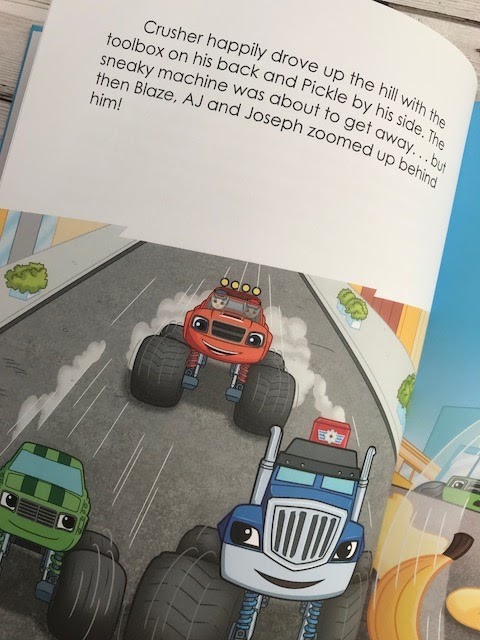 I chose Blaze and the Monster Machines! 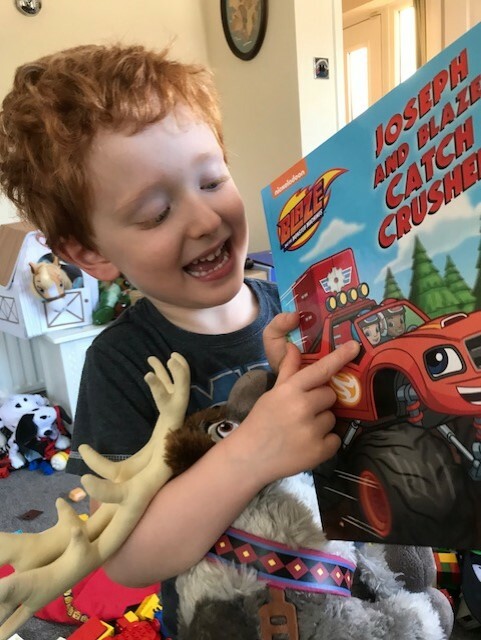 When our book arrived Joseph was super excited as the parcel was addressed to him, which I thought was a lovely touch. He was even more excited when he spotted himself, and his name again, on the cover. 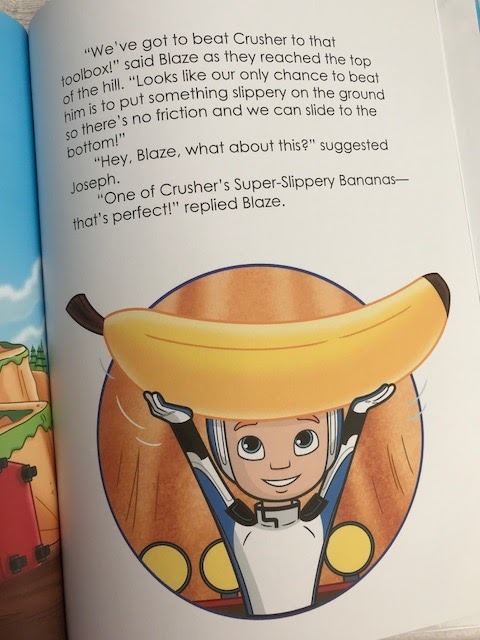 Joseph was really excited to read the book, so we settled down to read it straight away. Opening it up he saw a very familiar face again! Yep, it was him! As I was able to give Penwizard a detailed description of Joseph, this was all included in his character. His birthday and our hometown also got a mention. 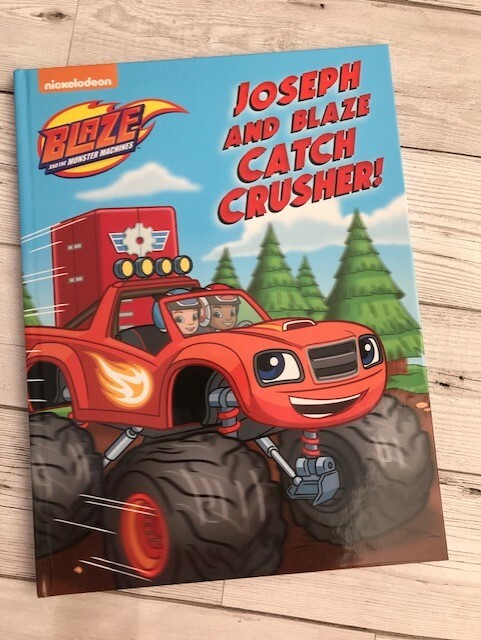 Joseph, Blaze and the Monster Machines go on a great adventure and this has been his favourite book since it's arrival! He's shown it to everyone and anyone that visits us including the Postman! If you're looking for a book that's a little different or a unique gift I'd definitely recommend a book from Penwizard. 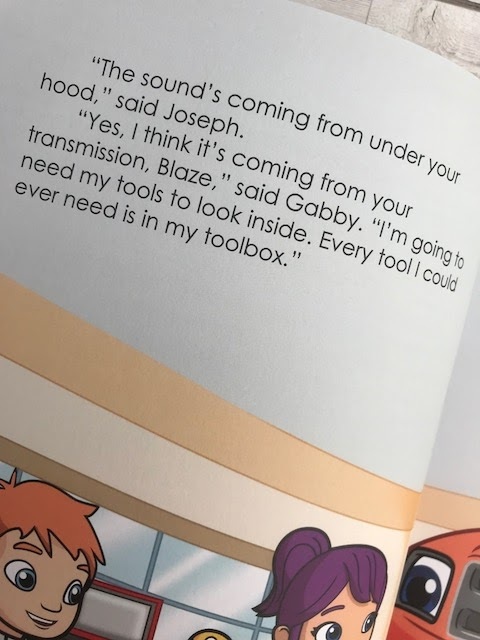 Then your little one can go on an amazing adventure just like Joseph.